Featuring a garden, Riverside House is located in Callander. This 4-star bed and breakfast offers a shared lounge. The accommodation features free WiFi. All rooms at the bed and breakfast are fitted with a seating area. 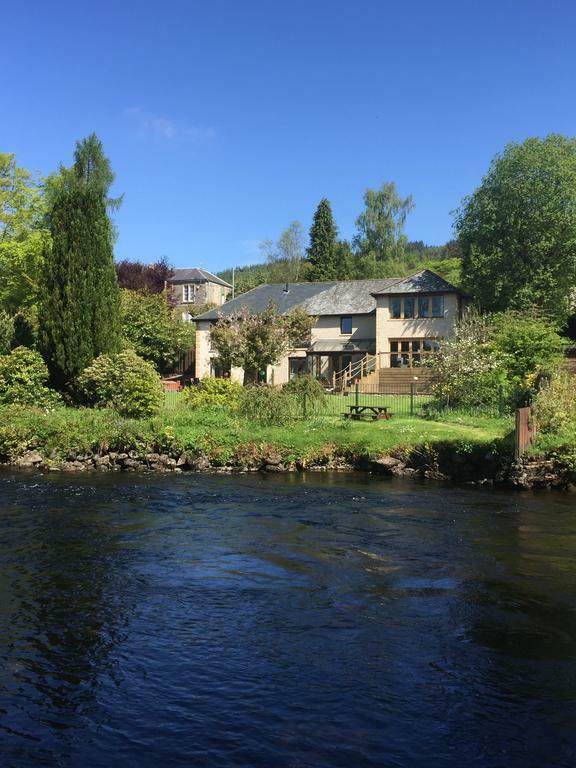 Riverside House provides certain rooms with river views, and every room comes with a terrace. Guest rooms in the accommodation are fitted with a flat-screen TV and free toiletries. Glasgow is 26.1 miles from Riverside House, while Stirling is 14.3 miles away. The nearest airport is Glasgow Airport, 27.3 miles from the bed and breakfast.